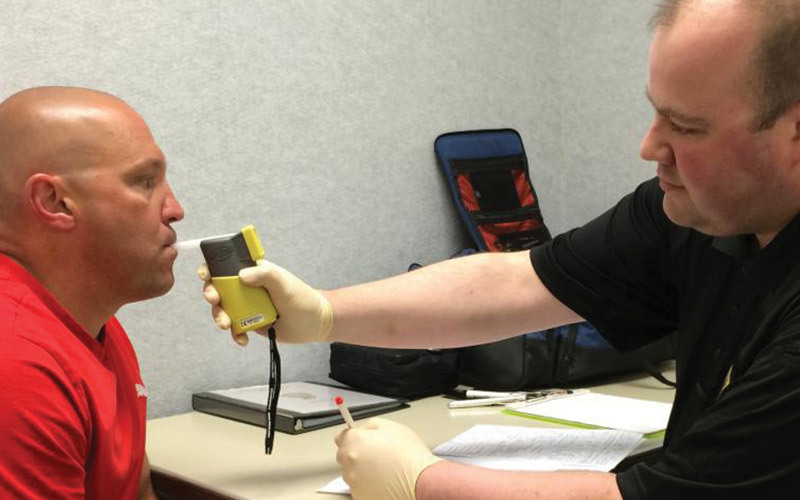 Speak with one of our representatives to schedule a testing appointment. Reports are given the same day and provided in an easy-to-read format. 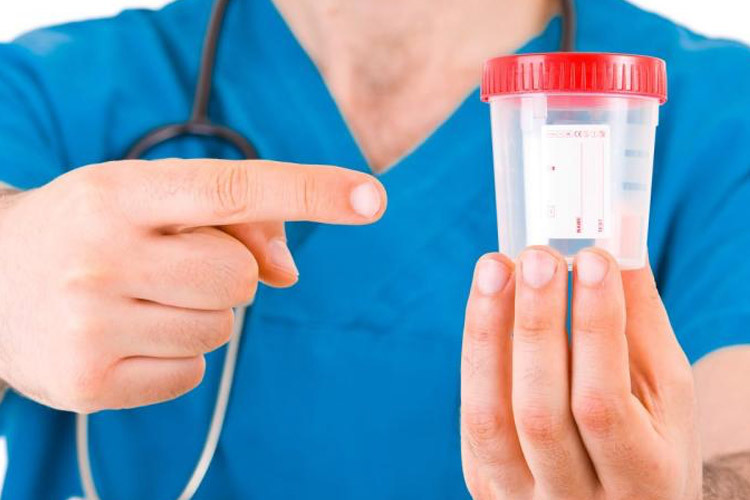 We have used NYDrugTests.com for years. Always accommodating and professional. 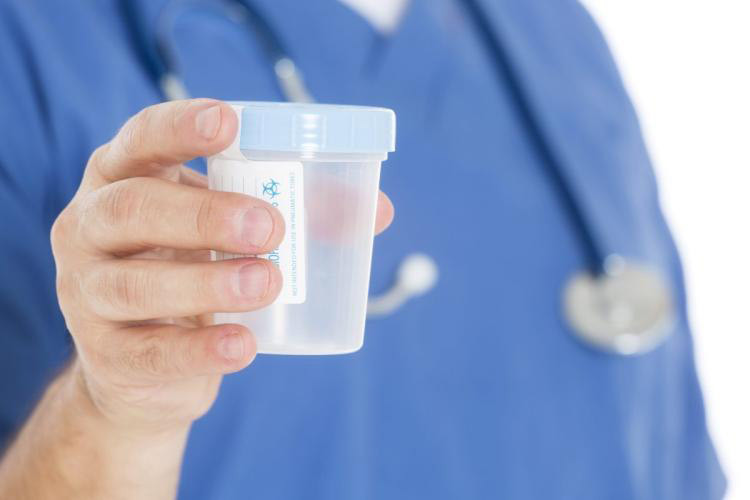 We drug test all our new hires with NYDrugTests. 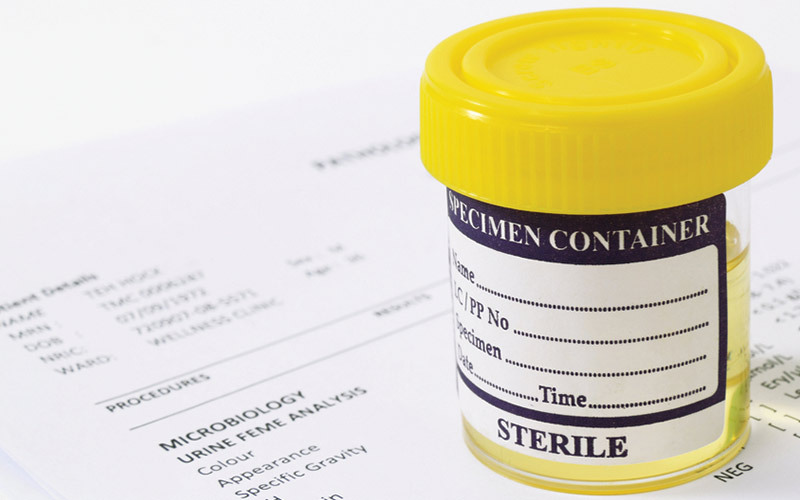 Our company has NyDrugTests onsite at our offices twice a year to screen all our employees. 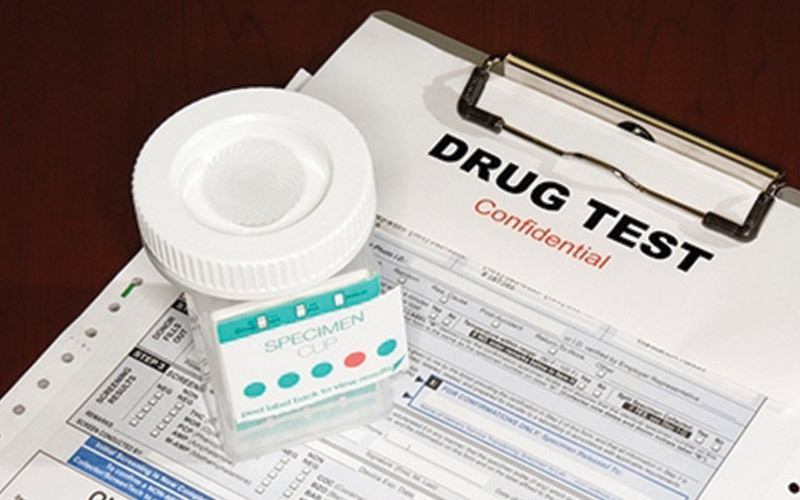 We've trusted NYDrugTests.com to manage all our drug test needs. Would recommend them to anybody! 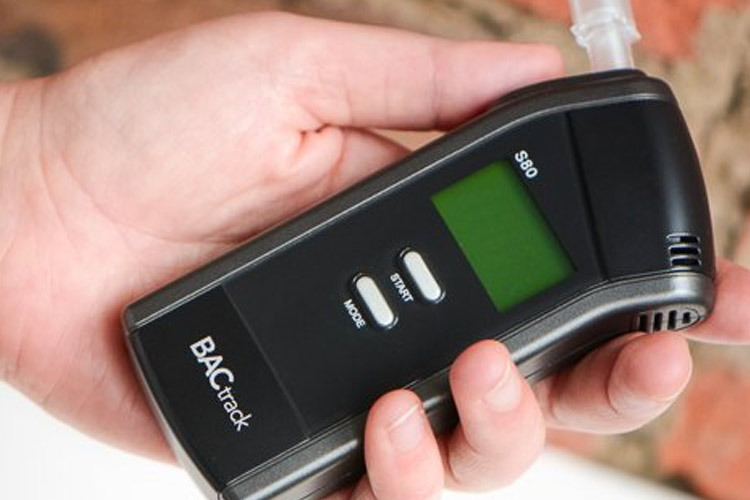 Ready To Start Drug Testing?